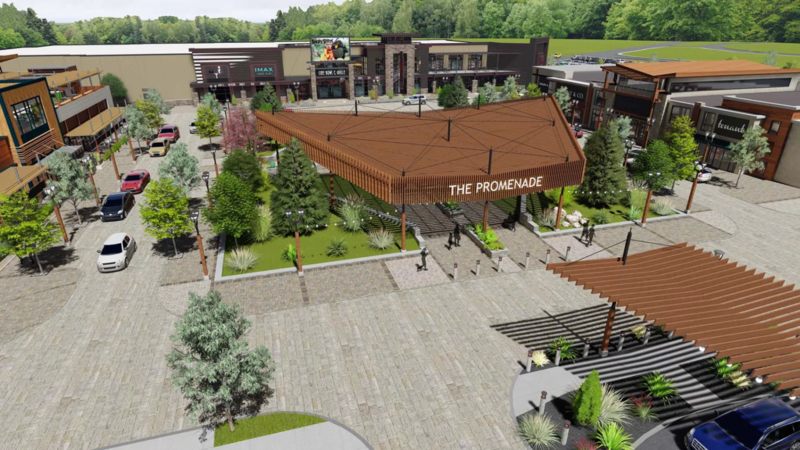 Madison Marquette’s planned Montgomery Promenade development promises to bring 300,000+ square feet of high-end retail, restaurants, and entertainment to the southern end of town at the southwest corner of Route 206 and Route 518. While this has the potential to bring welcome amenities and much needed municipal tax revenue, it will have a significant impact on adjacent residents, existing, long-time commercial neighbors, and the broader community. The plan includes loop roads and substantial changes to the signalled intersections to mitigate traffic. These plans and the claims they will improve the 206/518 F-rated intersection are based on traffic studies performed several years ago during the original proposal process. Traffic is far worse now – and that’s with the Rocky Hill Bridge closure (9 months and counting) diverting a significant amount of traffic away from this intersection. The balance between the positives (ratable revenue, desired amenities and services) and the negatives (increased traffic, oversupply of commercial space) remains to be seen. Concerned residents and stakeholders must keep a watchful eye on the deliberations of the planning board and the township committee as the details of the proposal are reviewed and negotiated. In the north end of town, ground has been broken for Belle Mead Plaza, a component of the Country Club Meadows project. The original proposal for development in this area dates back to 1988 and over the years there have been many disputes between the township and the developer. After a period of less contentious negotiations, a settlement agreement was signed in 2014 and the development of approximately 130,000 square feet of Retail/Services Commercial space is proceeding. It is important to note that “new” development is often the result of approvals granted many years ago. 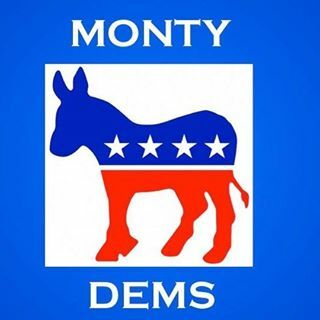 And, according to statements by the township committee, when these two projects are completed, Montgomery’s commercial development will be just about entirely built out. The final results are unlikely to please everybody in town. But residents and stakeholders must be engaged. For the best possible outcome, we must pay attention to the ongoing deliberations and debates related to these projects and we must provide input to both the planning board and the township committee. Update: Since our posting on April 25, the Rocky Hill Bridge has reopened.